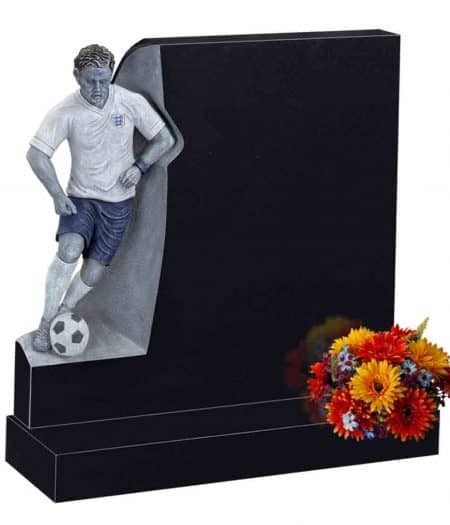 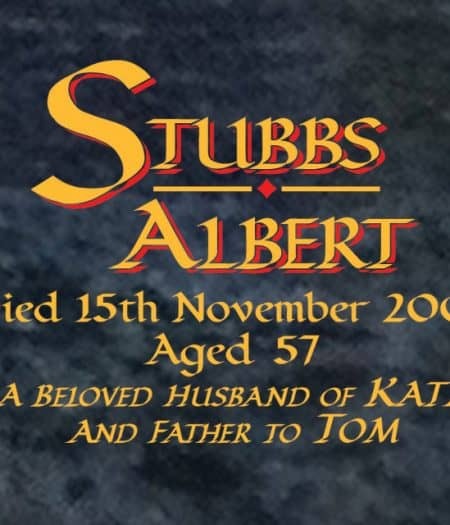 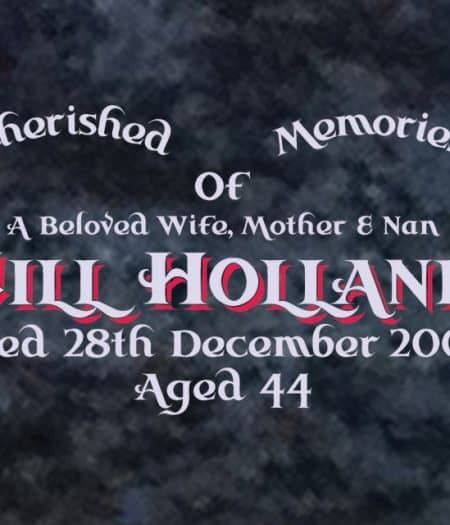 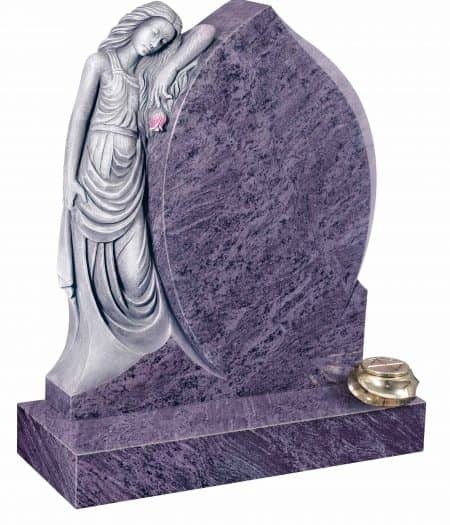 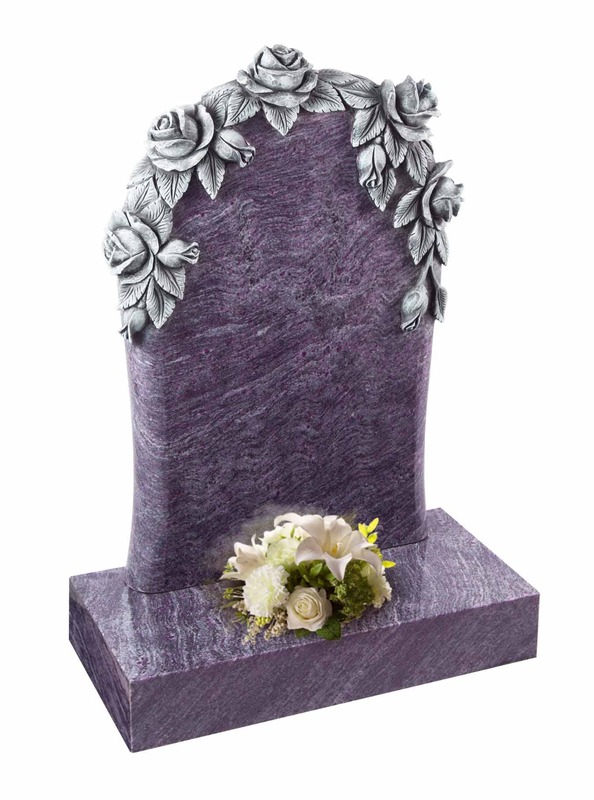 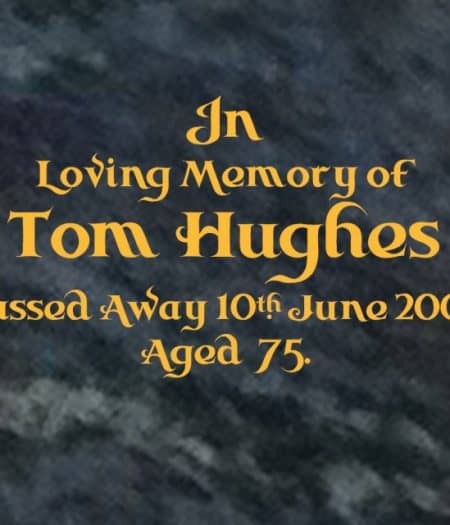 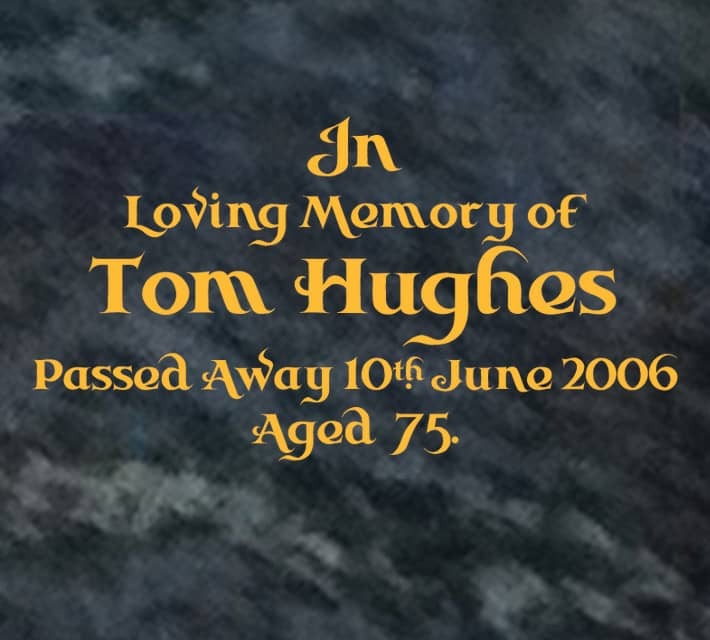 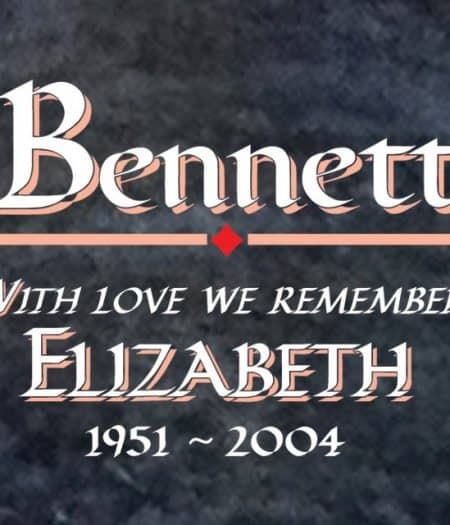 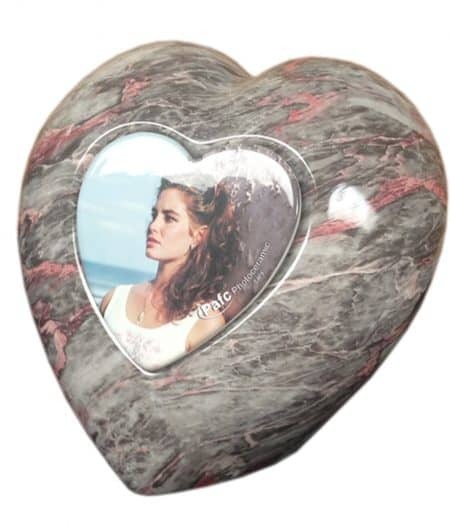 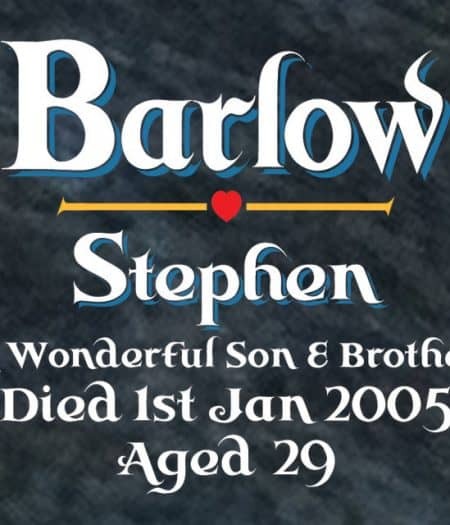 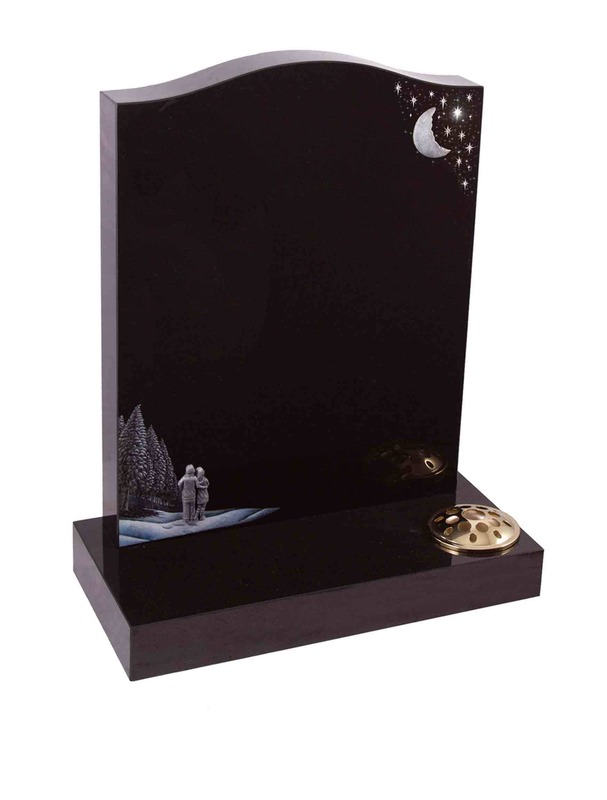 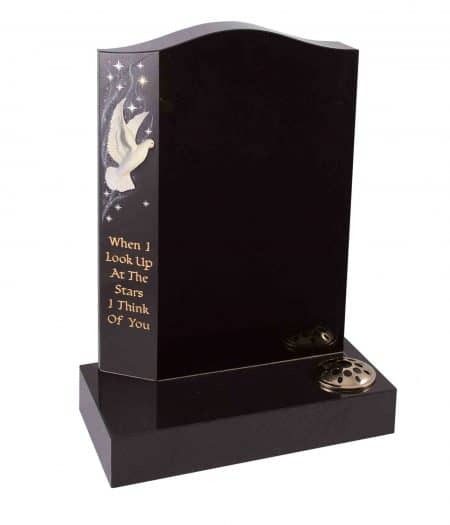 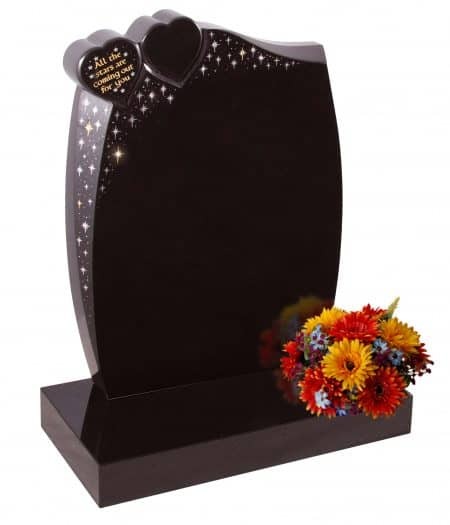 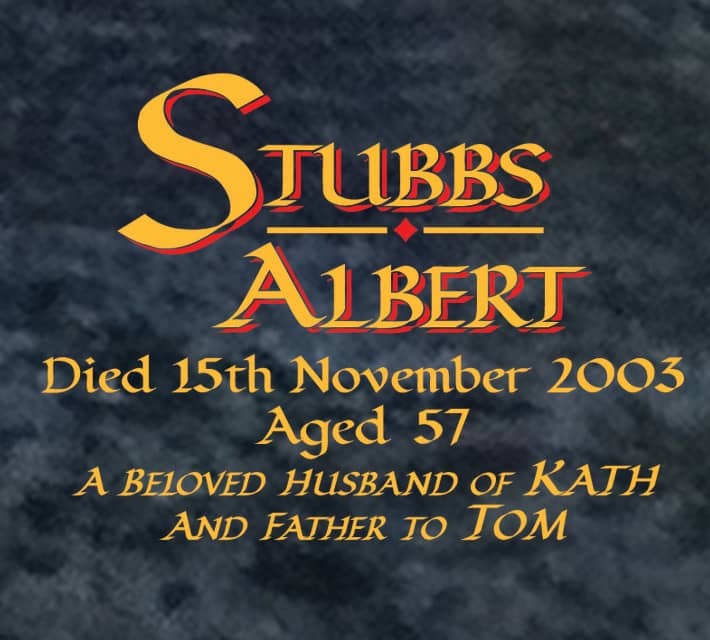 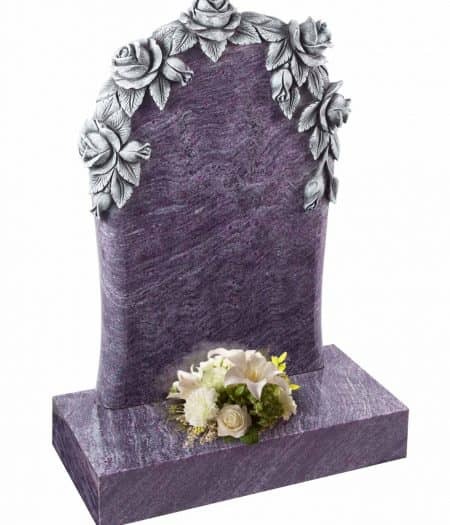 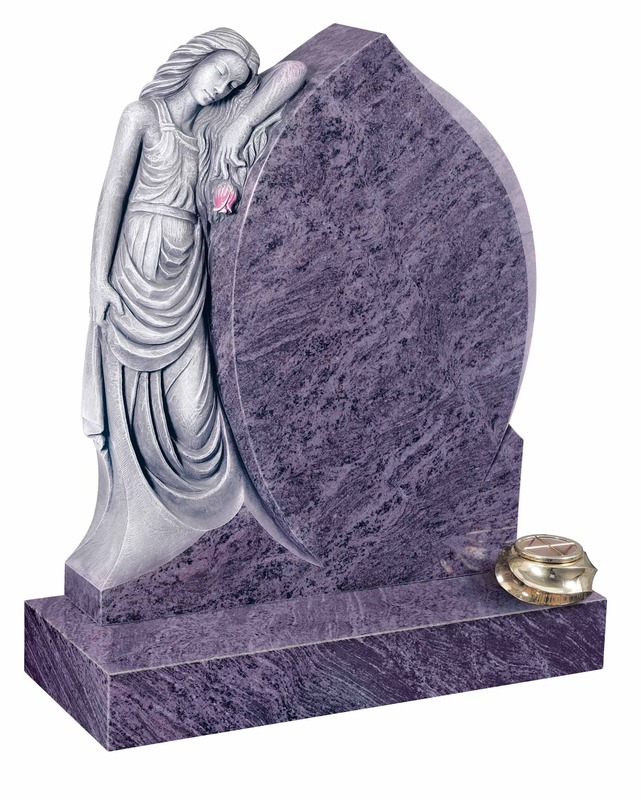 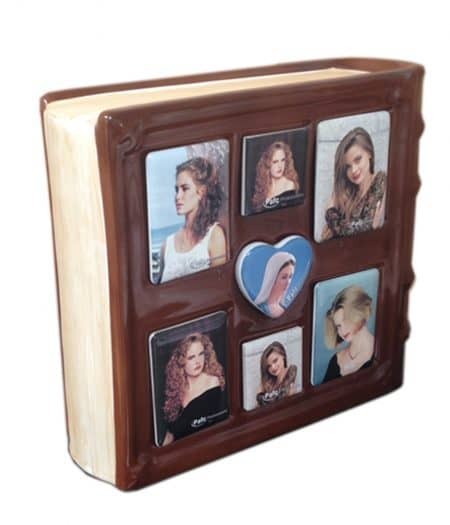 Here you'll find our range of memorial products from carved headstones to personalised inscriptions. 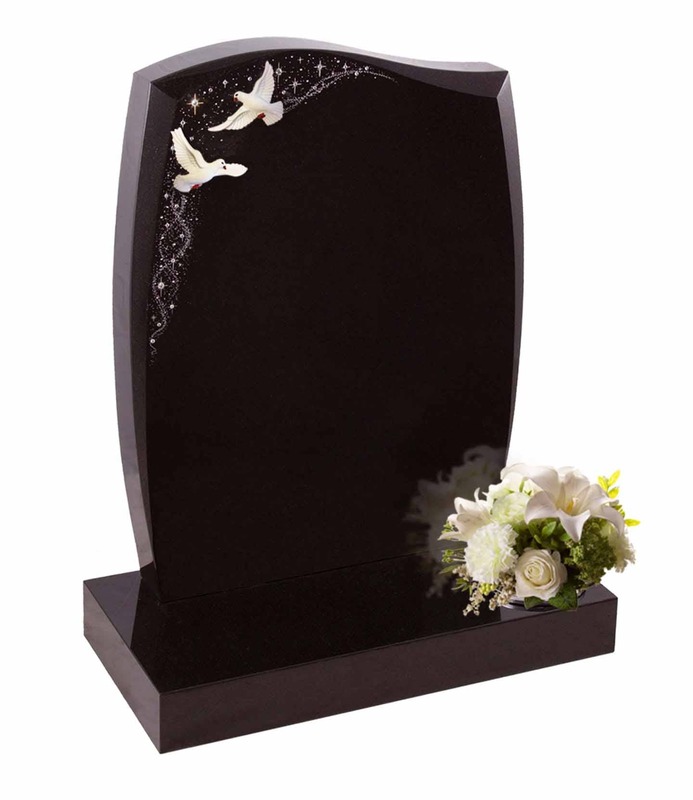 Please feel free to browse by using the filters above. 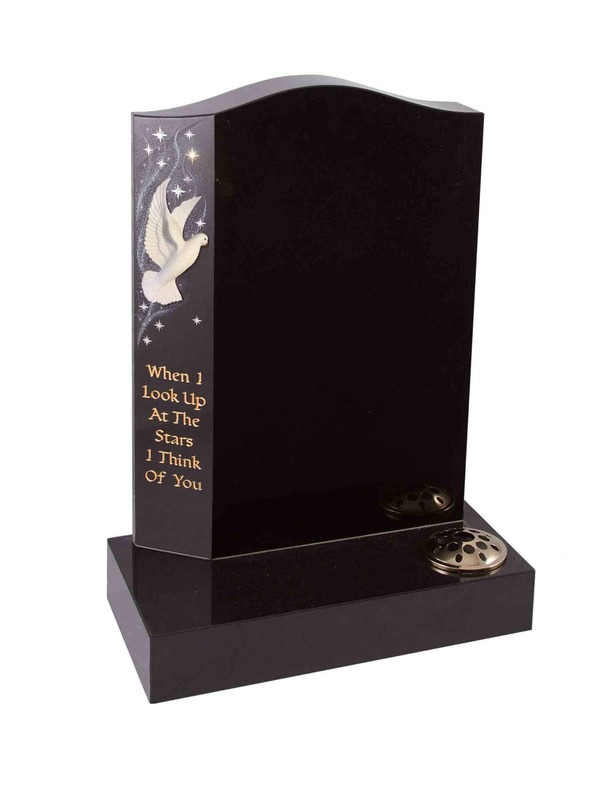 Here are a small sample of memorials that we can offer you. 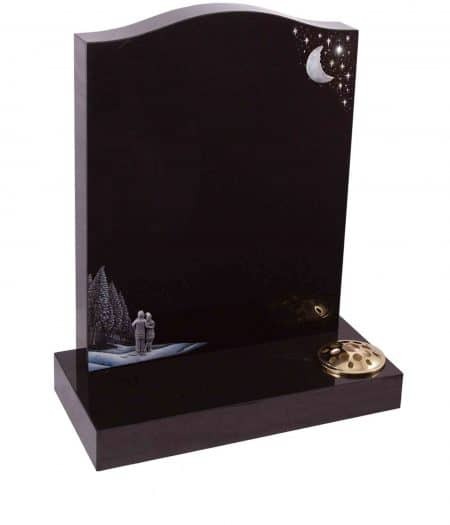 We have many different memorial brochures available, which we can send out upon request. 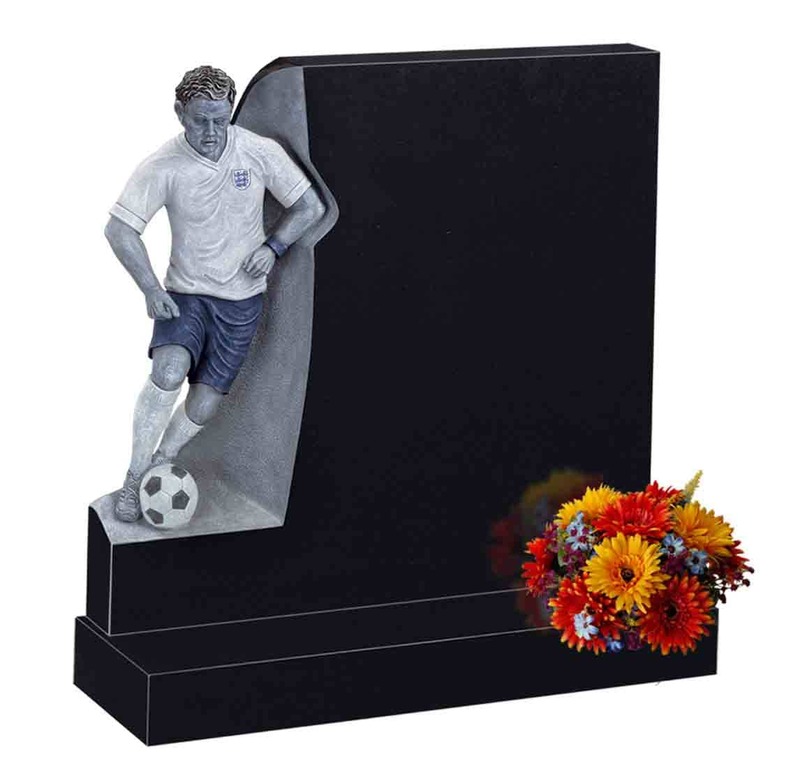 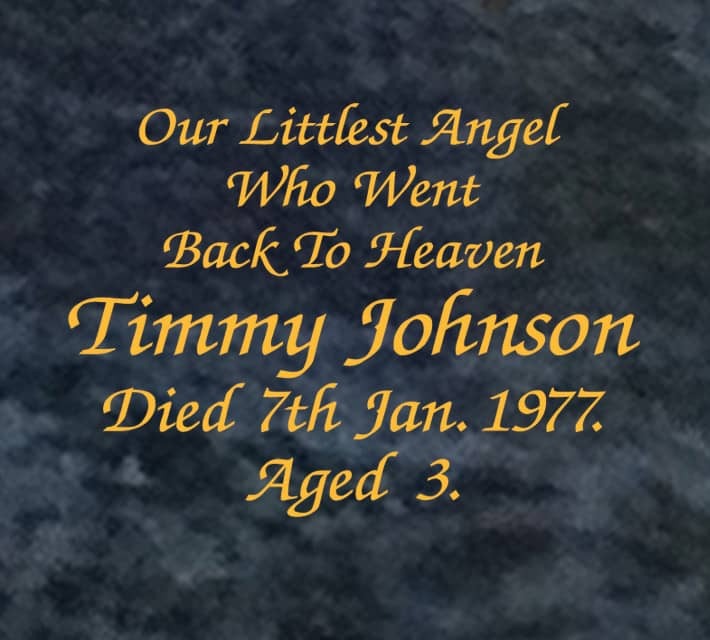 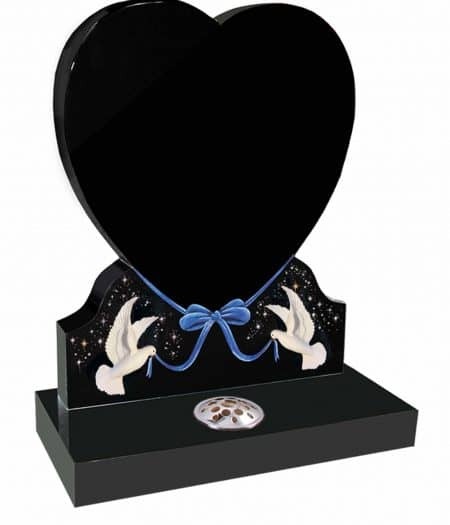 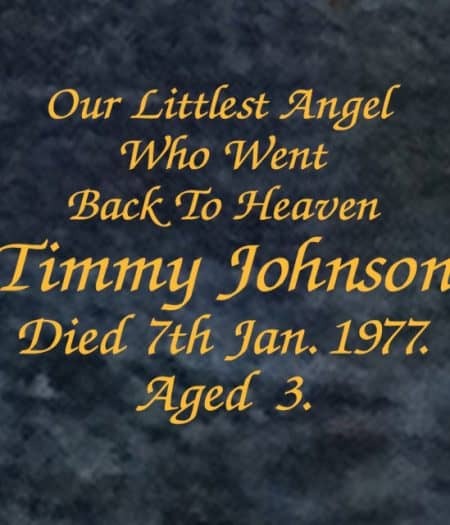 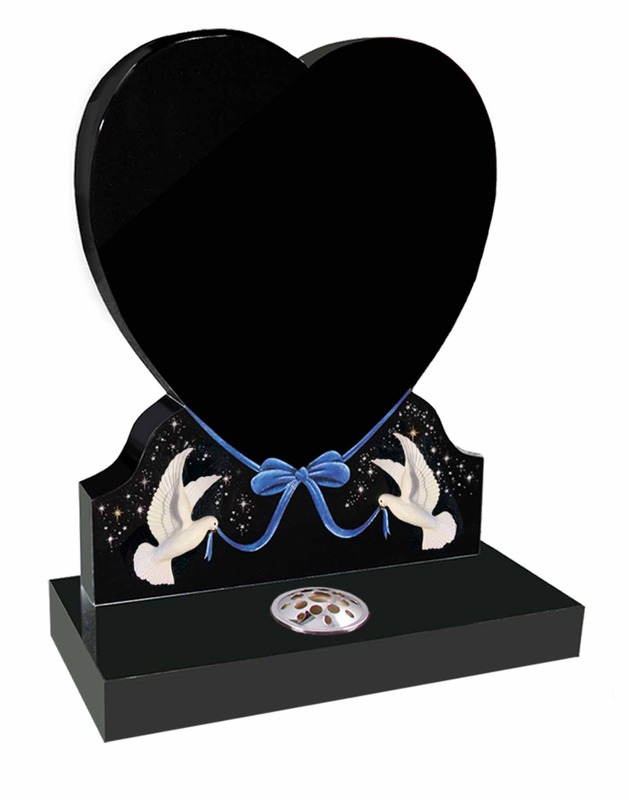 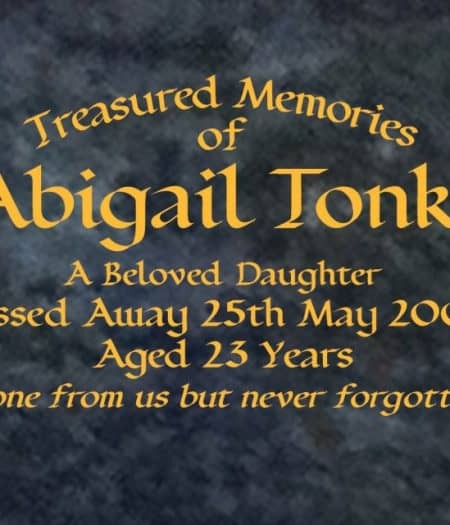 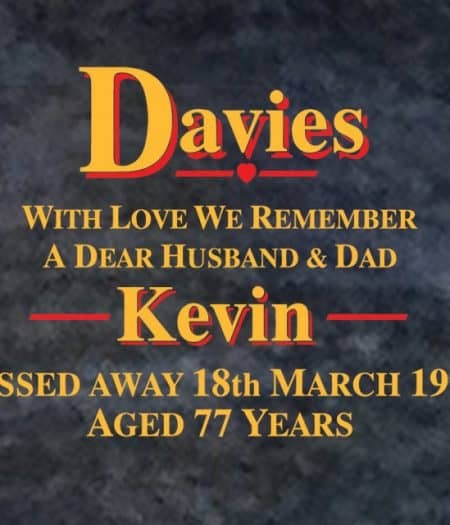 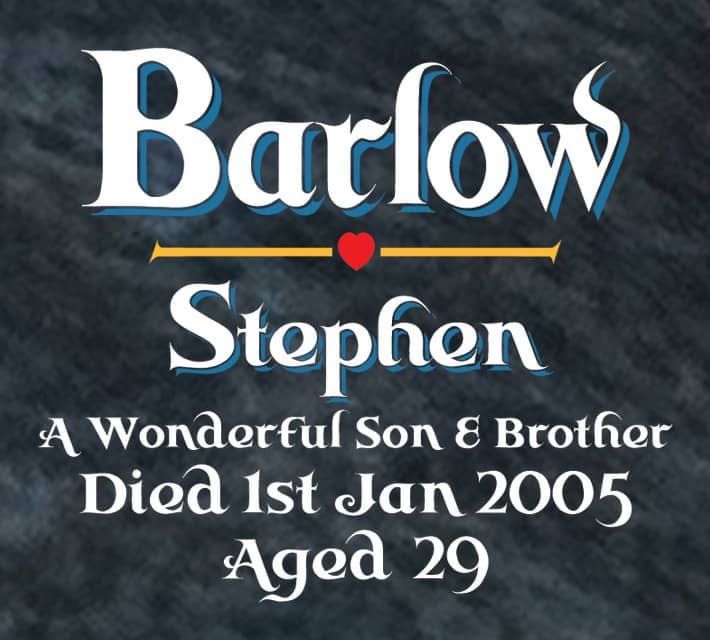 We can also create bespoke memorials, so if you have an idea you would like to discuss with us please free to give us a call or pop in and visit one of our showrooms. 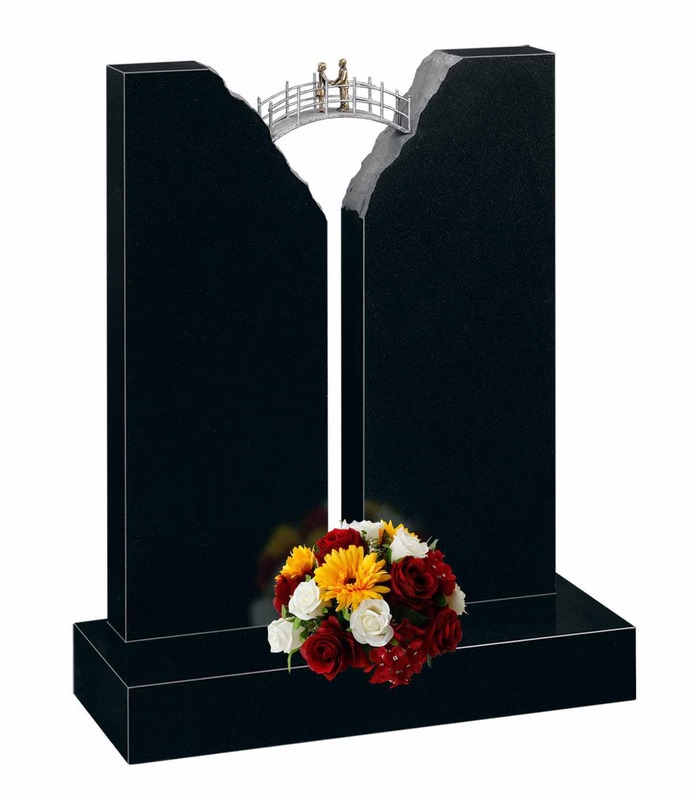 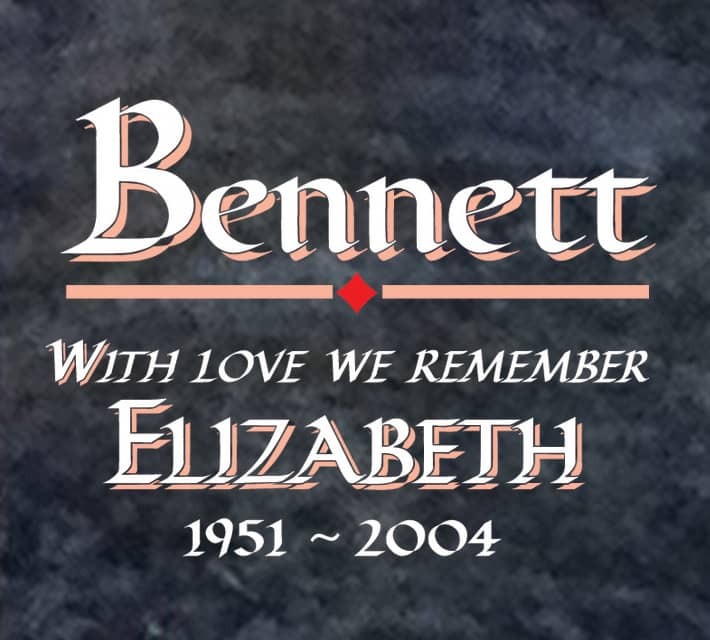 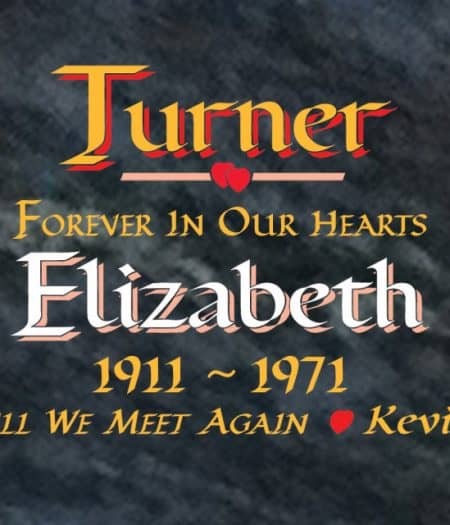 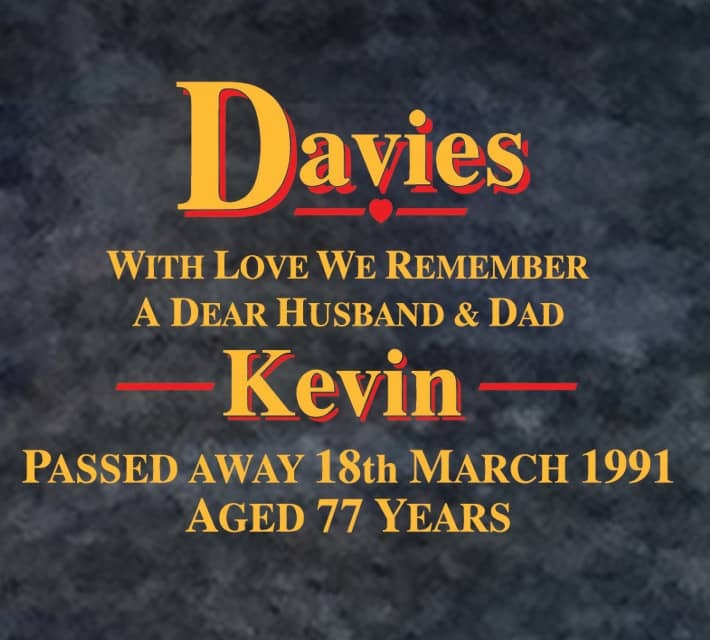 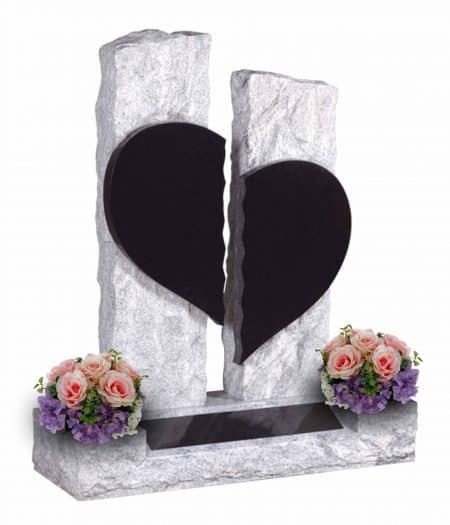 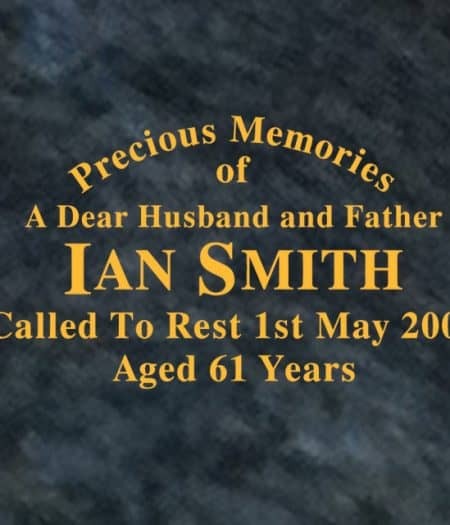 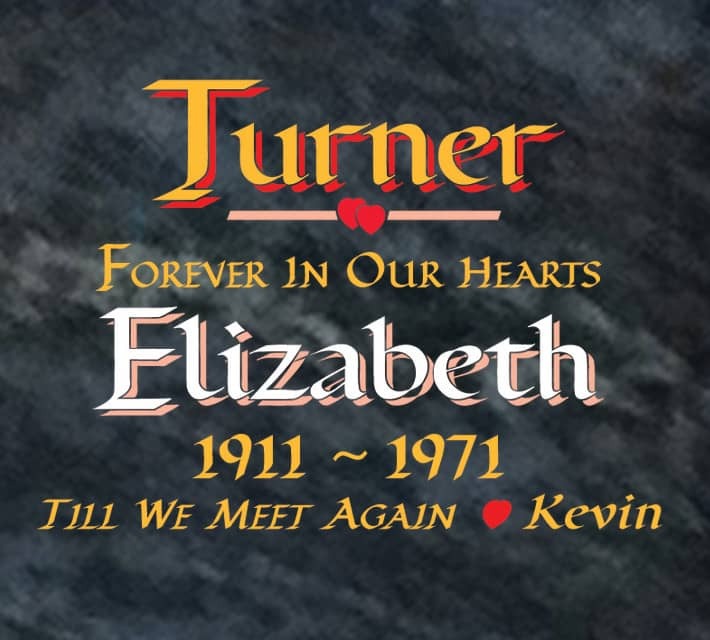 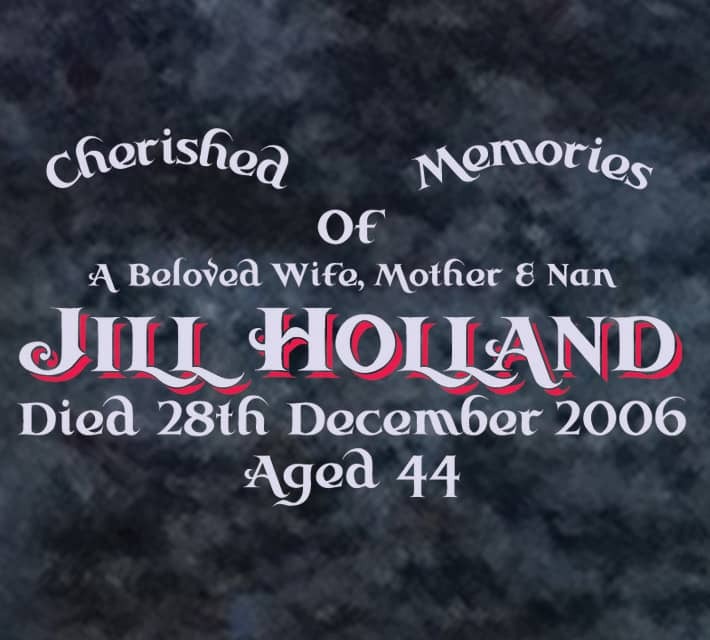 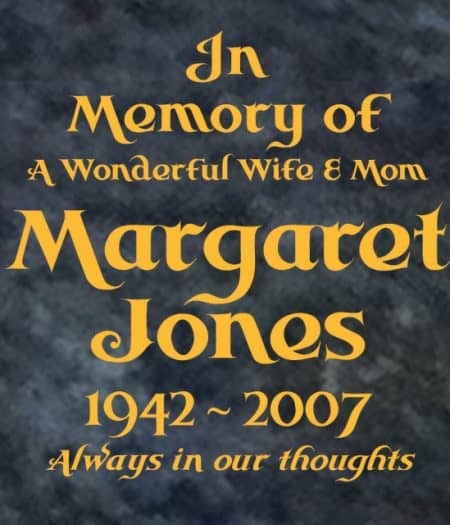 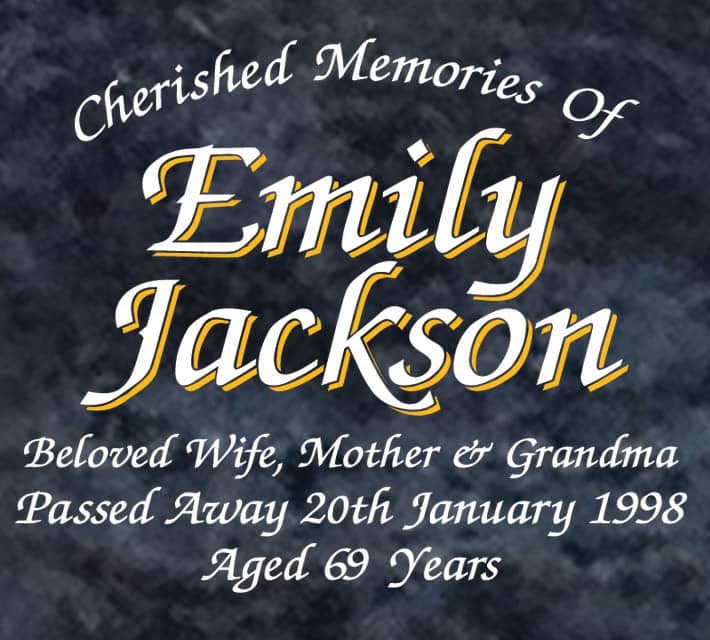 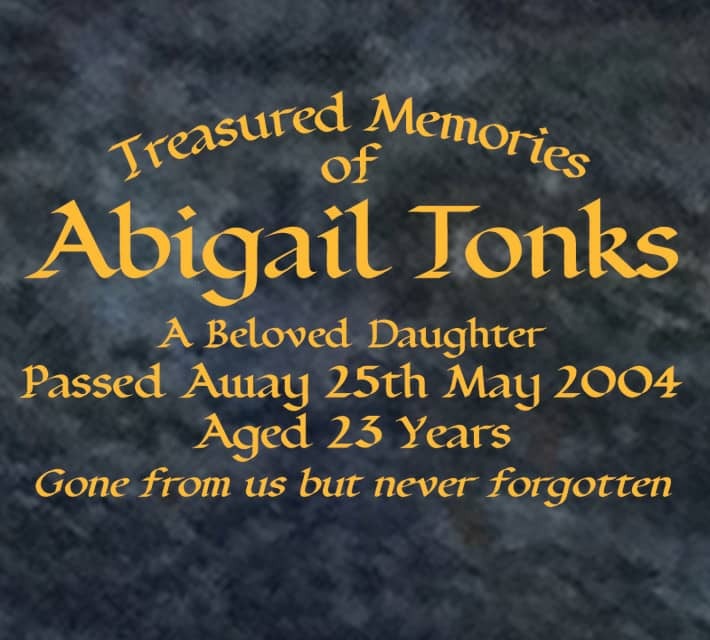 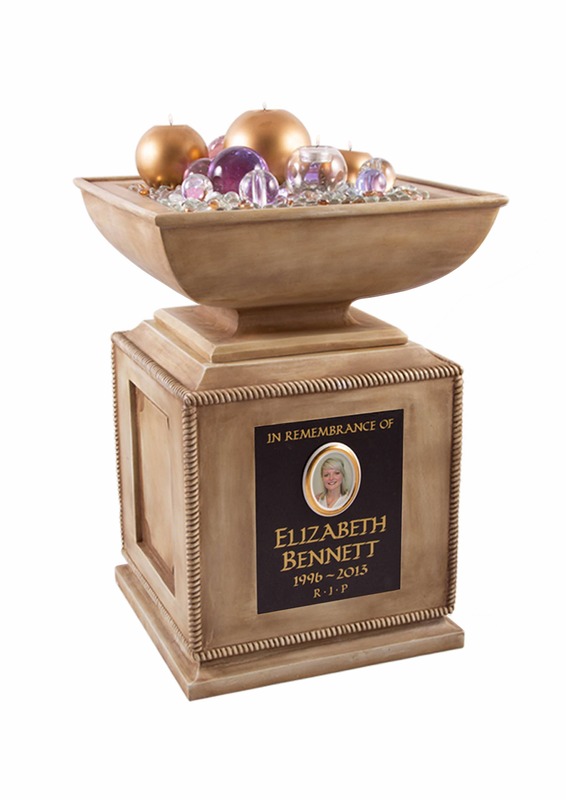 Our in-house designers can work closely with you to create a perfect memorial for your loved one. 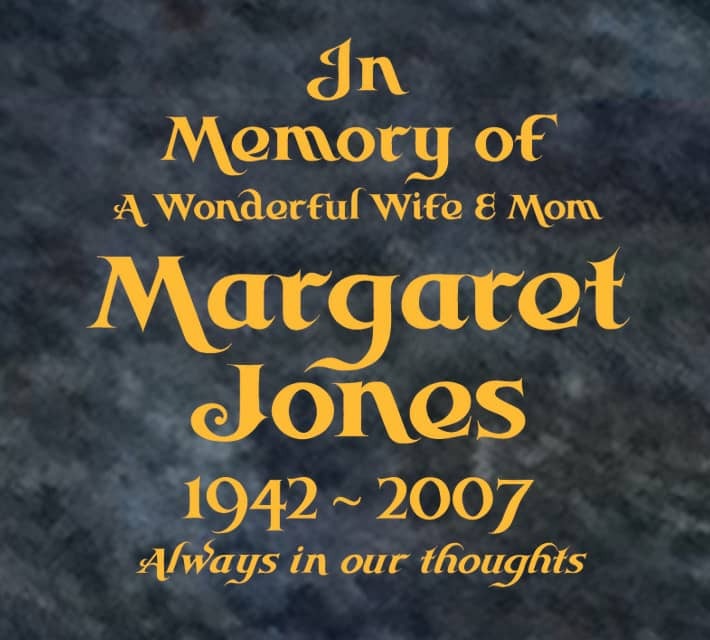 Here you will see a sample of ways that we can layout inscriptions for you. 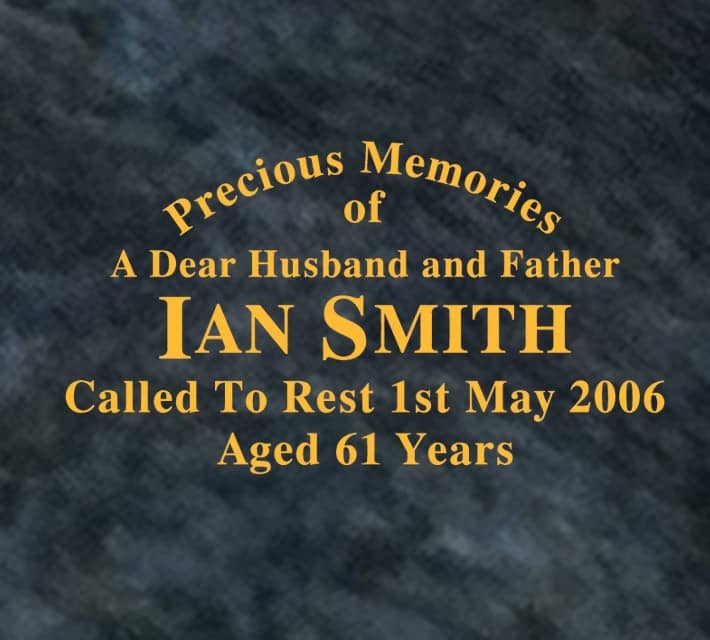 There are many other ways, so please contact us to discuss these or any other ideas you may have. 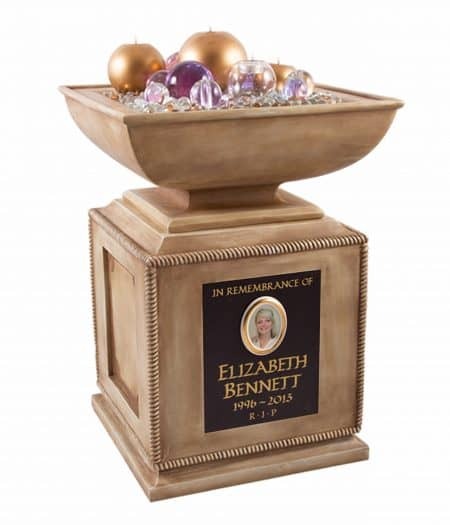 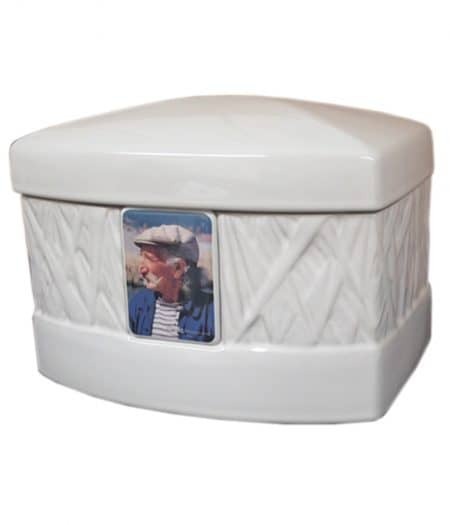 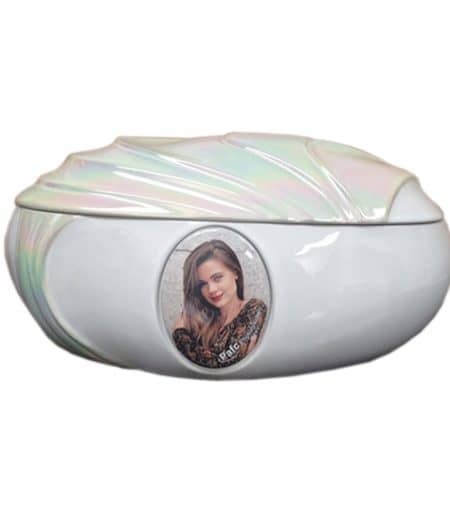 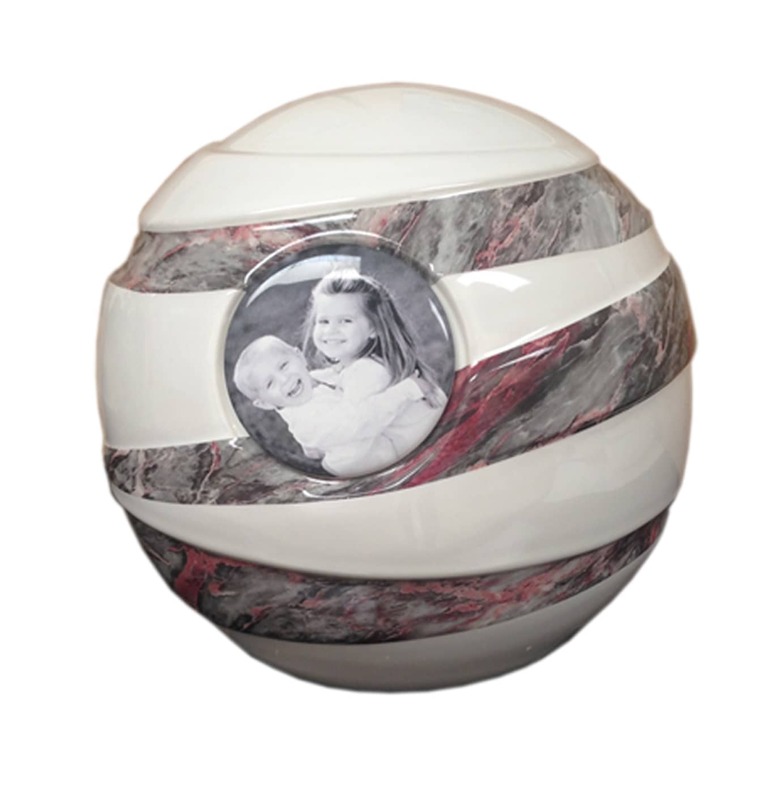 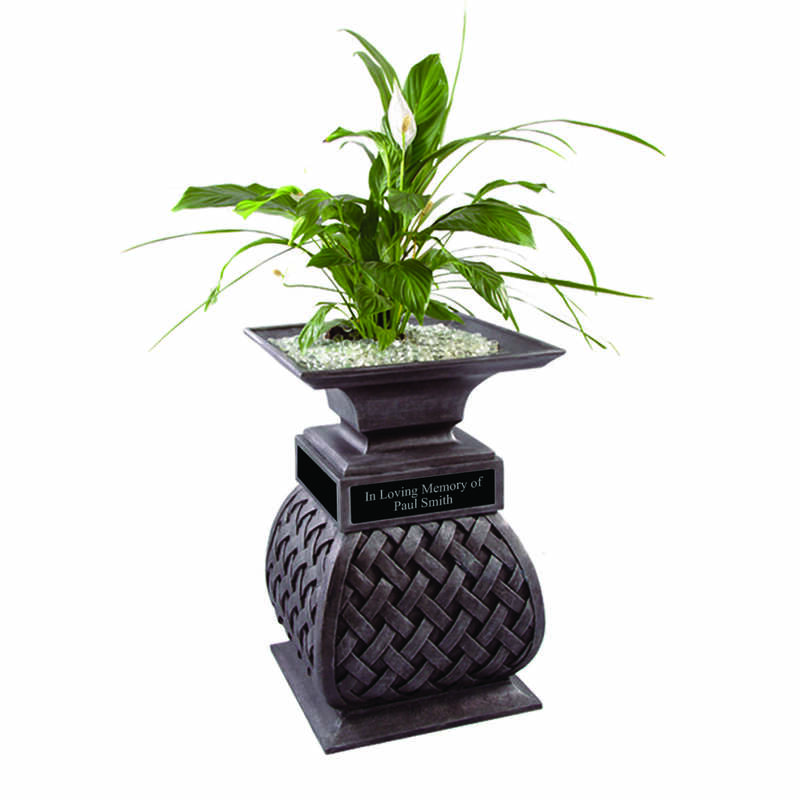 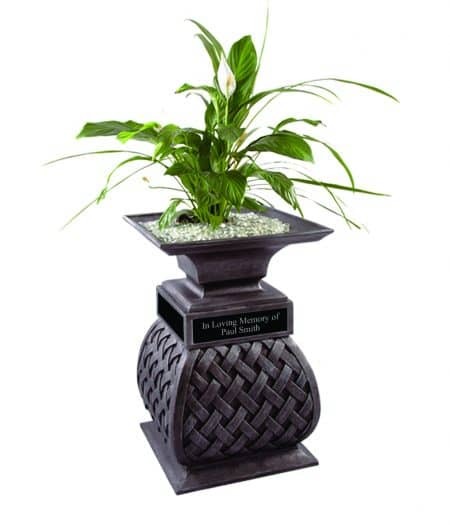 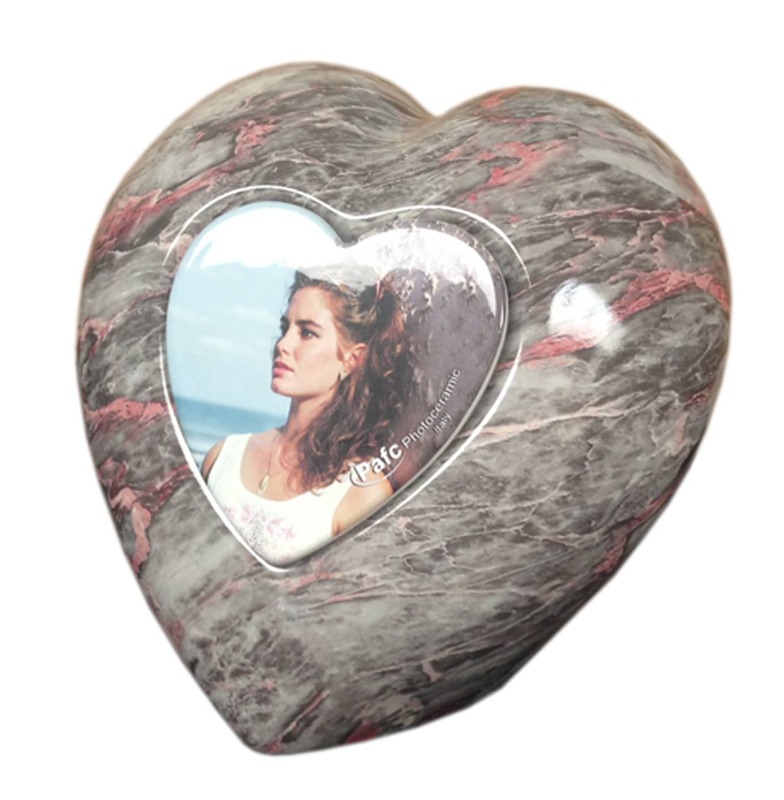 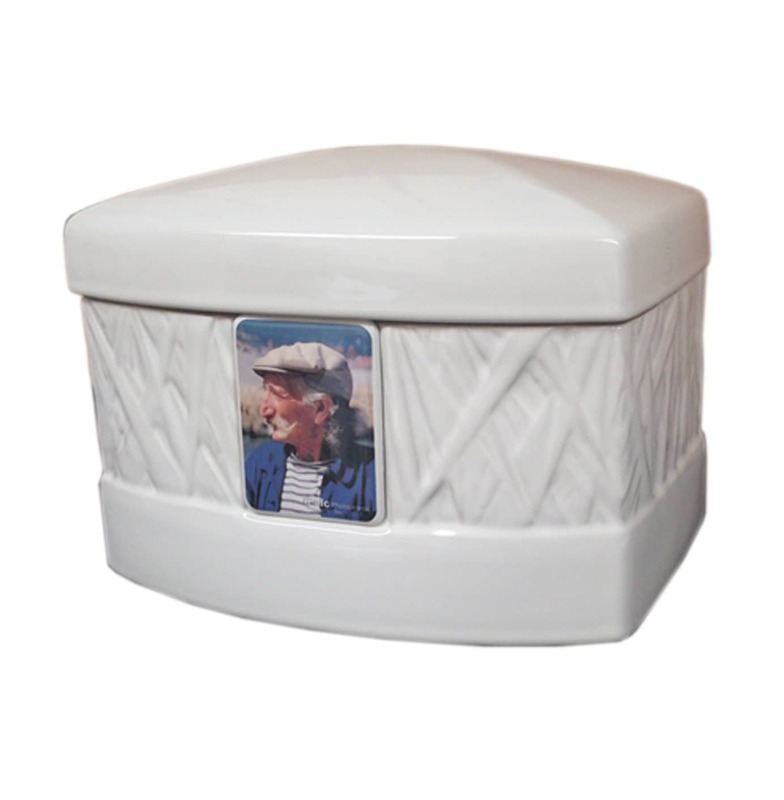 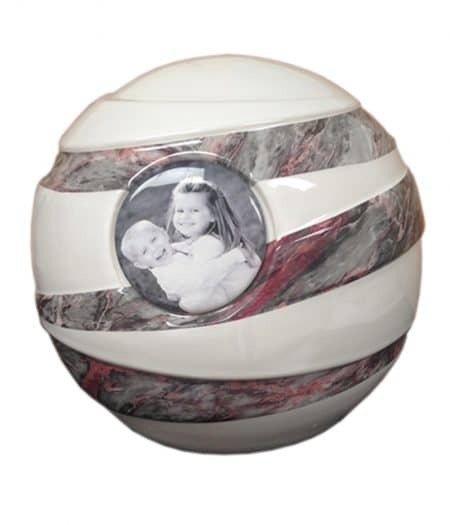 As well as traditional Memorials we also offer a variety of Ceramic Urns and Planter Style Urns. 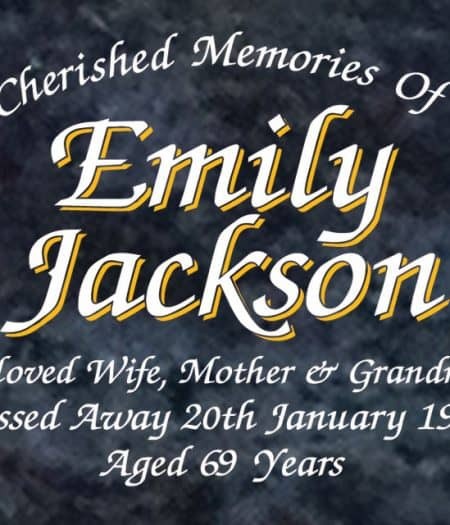 Please contact us for further information on these. 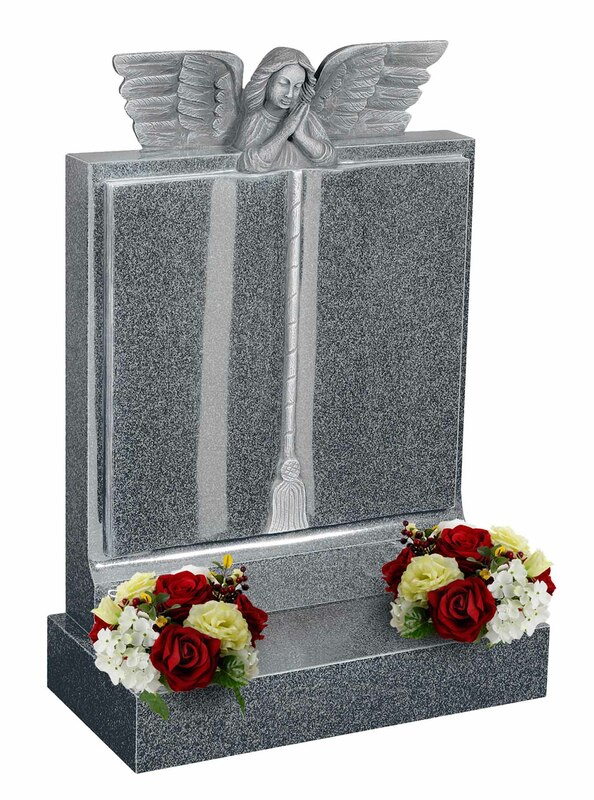 If you have a Memorial and it's suffered a spell of neglect and may have been subjected to the following: Acid rain, frost, dirt, bird droppings, sap from trees or any stains that have been caused from falling leaves off nearby trees your memorial may now be in need of a refurbishment.You've tried cleaning it with a scrubbing brush and water and its not been successful, well we have experienced monumental masons who will carefully clean and restore your memorial to its former glory.On Marble or soft sandstones if the lead letters have fallen our masons are able to re-cut or repair the lettering. 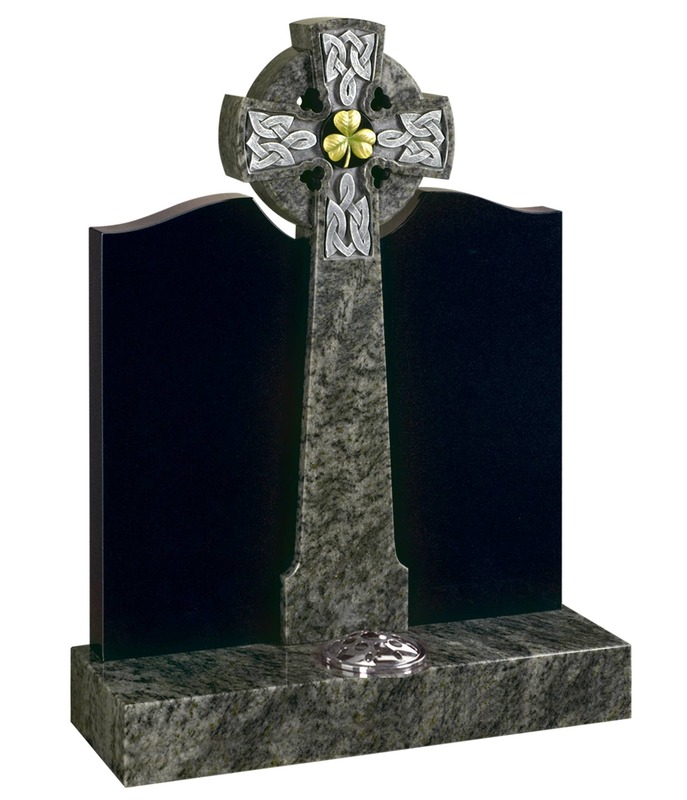 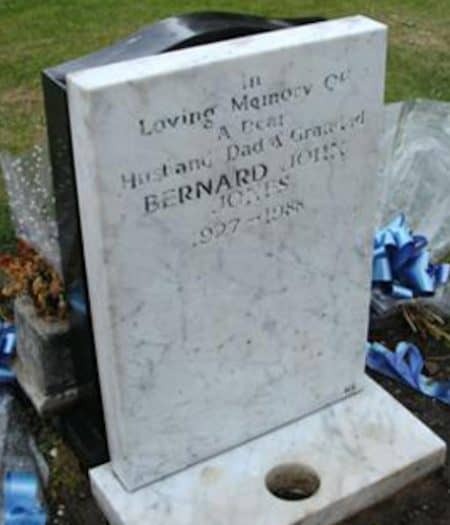 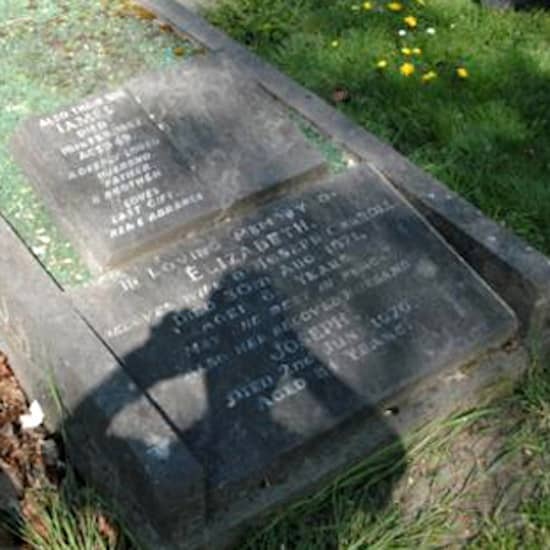 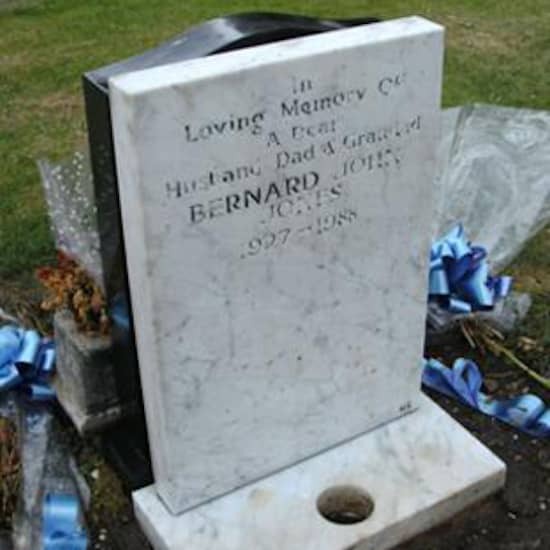 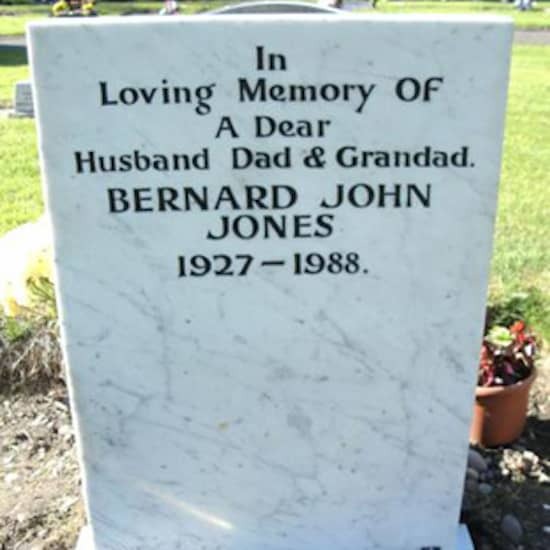 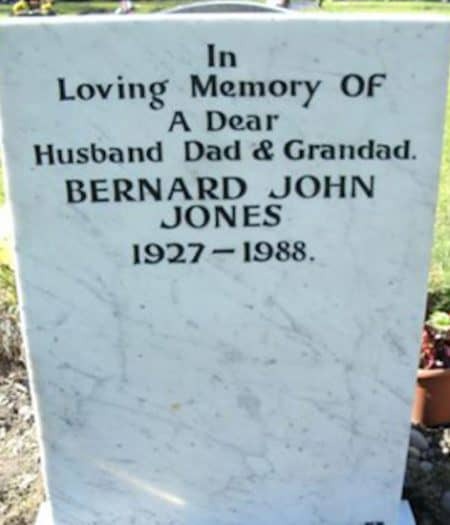 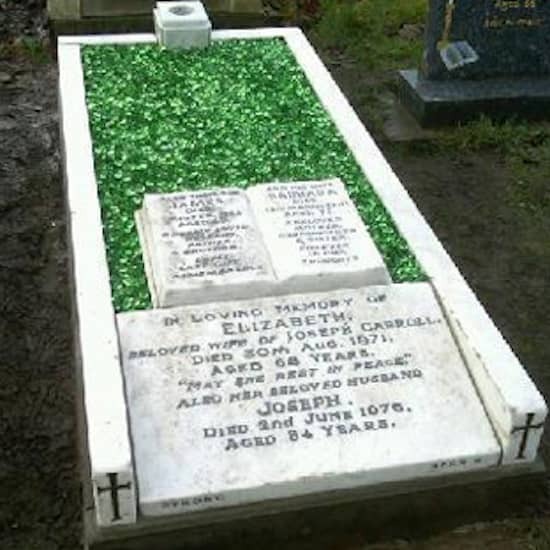 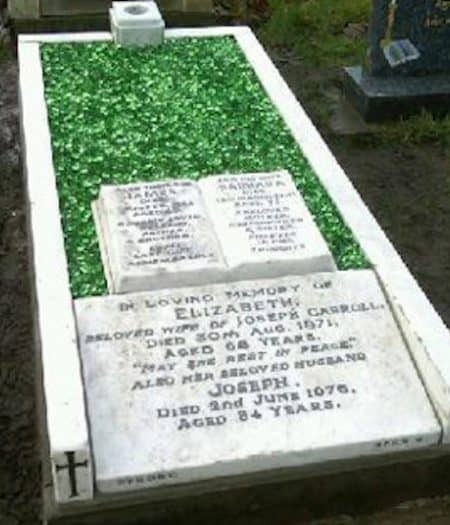 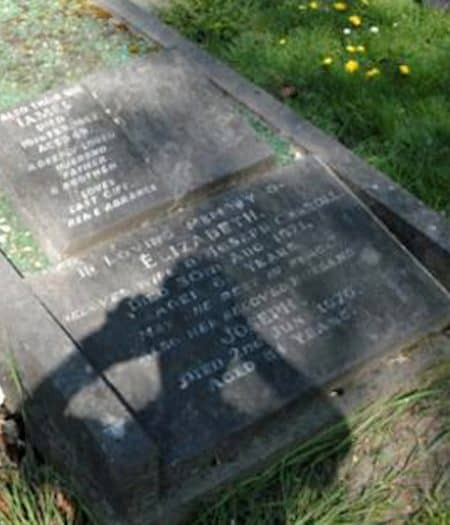 If it's Granite and the gold has faded then we can make sure that we give your memorial a new appearance.Great care will be taken while the memorial is being restored and with the quality of our craftsmanship the results are amazing.Why not give us a call and we will inspect your Memorial and give you a fully itemised quote FREE OF CHARGE. 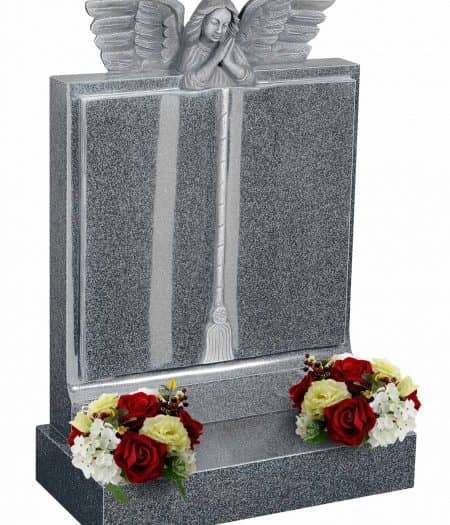 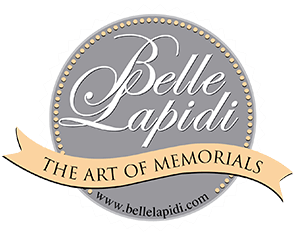 You will be under no obligation or pressure to make it an order, so please feel free to contact us at any time and let us restore your Memorial to its former glory.